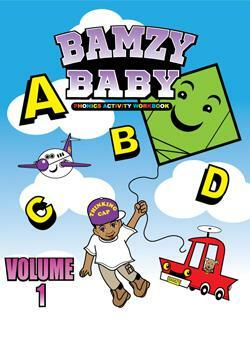 Children can have fun while they learn with the Bamzy Baby Color & Activity Book. 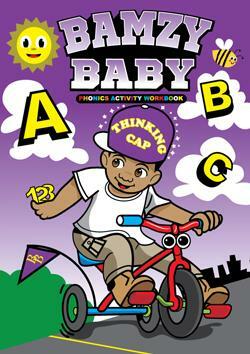 The main character “Bamzy Baby” is a smart little kid who is always eager to find ways of learning and inspiring others to learn, but not without his trusty thinking cap. He uses many tools to help teach the fundamentals of alphabet & number recognition, primary math, skills for early childhood reading, and more. Bamzy Baby connects children with learning. This uniquely designed tool will ultimately help build a strong foundation for children’s future success.